***Call ASA- Accounting Solutions & Automation, Inc. (CPA Firm) Today at 850-934-2832. They provide Tax, Payroll, Recordkeeping, Financial Planning, and many other financial services for individuals and businesses. Please visit their web site at www.ASAToday.com. 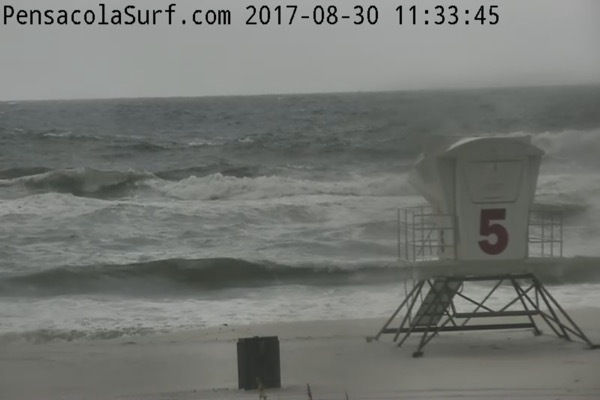 The storms are still hanging around Pensacola Beach. The wind is too at 10-15 mph out of the South Southwest. 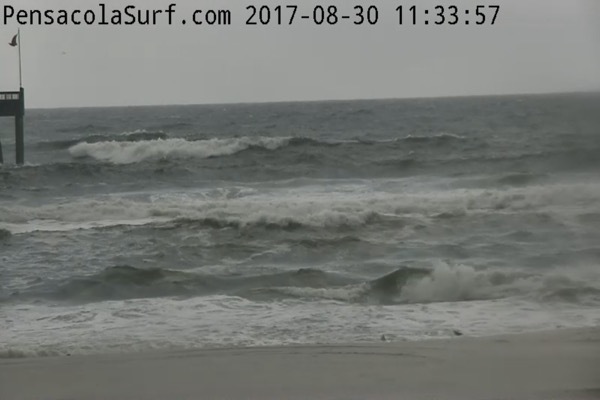 The waves are big and gnarly. They are trying to break out past the pier so I’d say they are overhead at this point. 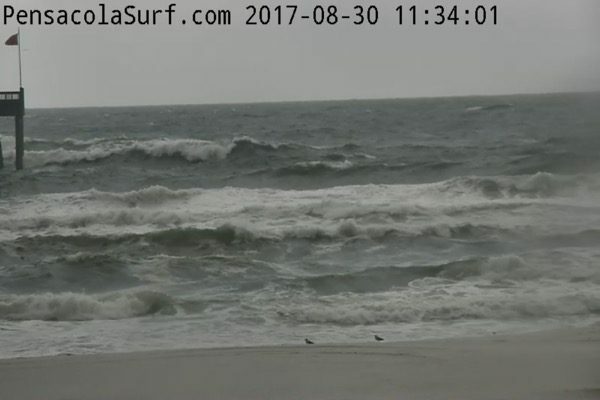 There may be a lull in the storms soon, but the wind is predicted to stay heavy and onshore for the rest of the day. Be very careful and surf with a friend if you attempt to paddle out. It doesn’t look worth it to me right now though. Have a great day!